That darn Phoenix Stone. 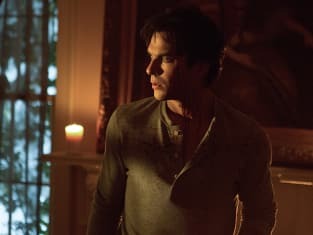 It really is making life hard for Damon on The Vampire Diaries. The Vampire Diaries Season 7 Episode 11: "Things We Lost in the Fire"
I guess it’s safe to say I lost my soft side. Permalink: I guess it’s safe to say I lost my soft side. Here’s the thing, Damon. Hell messes with you, but post-Hell is much worse. Permalink: Here’s the thing, Damon. Hell messes with you, but post-Hell is much worse. 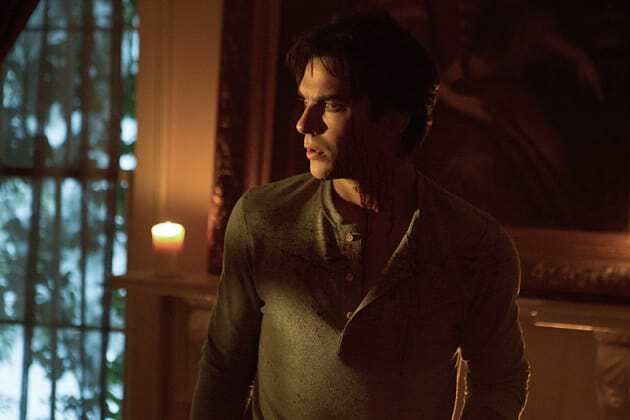 The Vampire Diaries Round Table: What Did Damon Do?! ?